Hubert Woroniecki graduated from the Polish National Film School in Lodz. 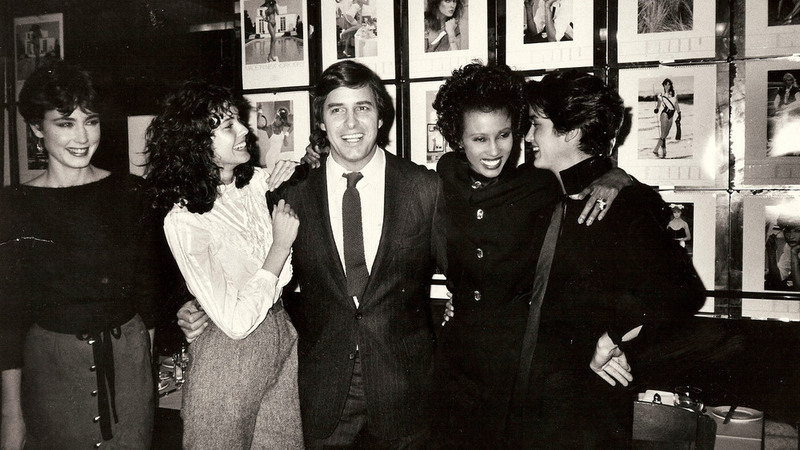 After a few years spent working as a model agent during the 90's, mostly with John Casablancas for Elite NY, Hubert returned to his main activity – filmmaking. Used to work with the best photographers in the world such as Peter Lindbergh or Glen Luchford among others, he is very familiar with the fashion world and has a pertinent and singular point of view on it. "JC" is his first feature film. Tahiti Boy and the Palmtree Family - Born and raised in Paris, France. 1st album released in May 2008 and a side project in 2010. Our 2nd album is out since the 02 march 2015. Has recorded 2 albums, 3 soundtracks, 1 collaboration album, 3 covers, 3 Christmas tracks and your own favorite song.